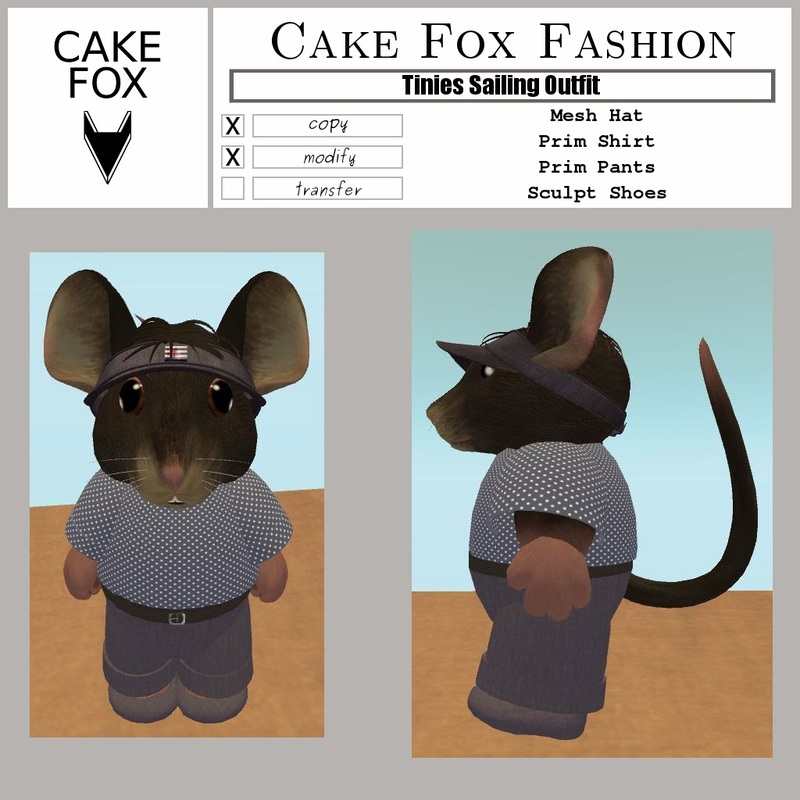 Cake Fox has a new Mainstore. 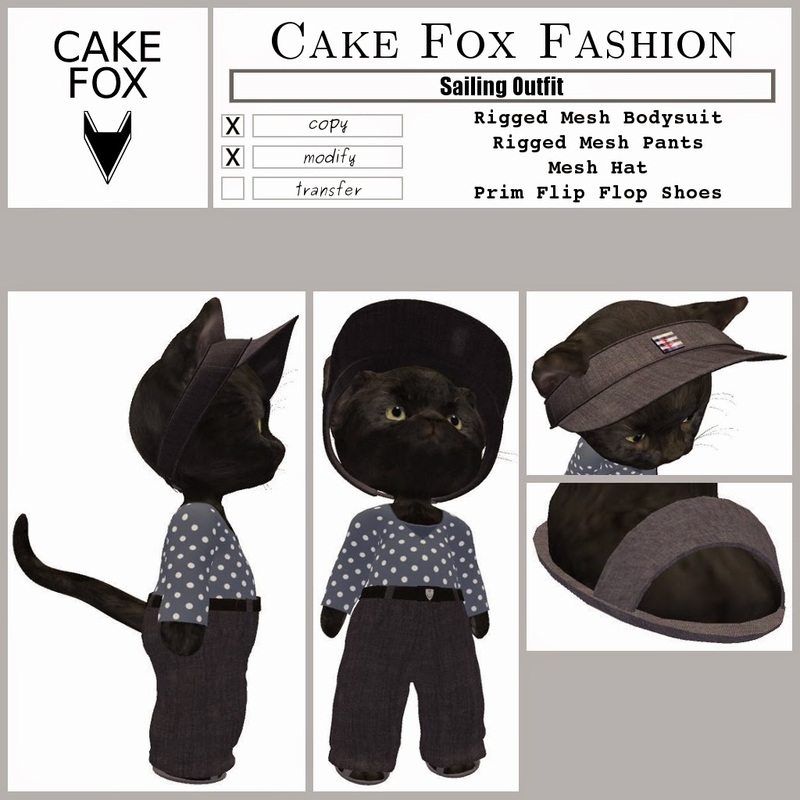 And as it is in the Raglan sim cluster (Haven Shire), it is now also our swag location! 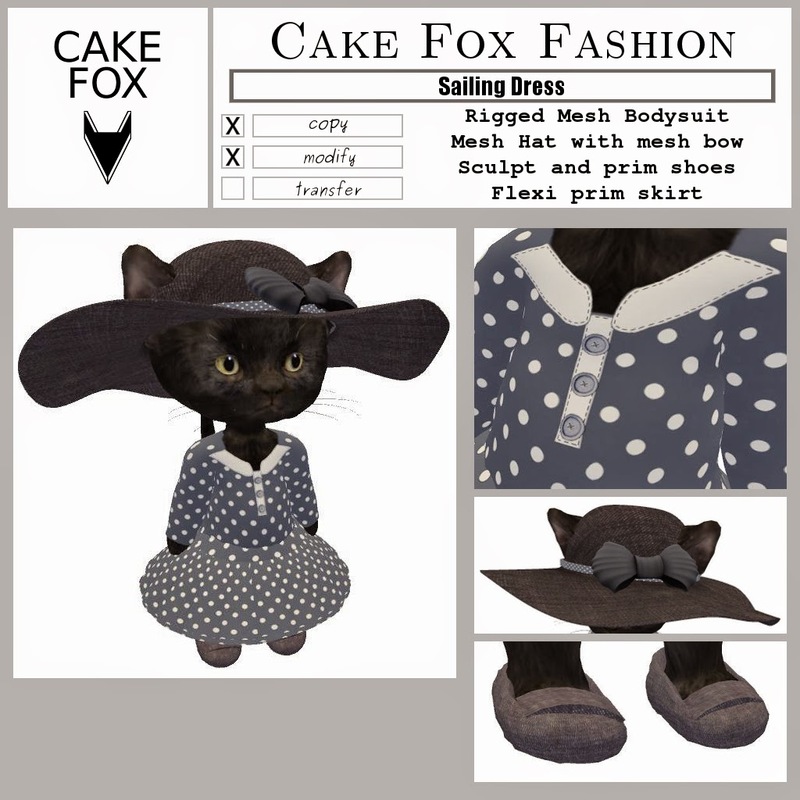 SWAG this week: Tiny Sailing Dress or Tiny Sailing Outfit. Fifty Lindens special price. Follow the paw prints from landing point and buy from the special vendor. 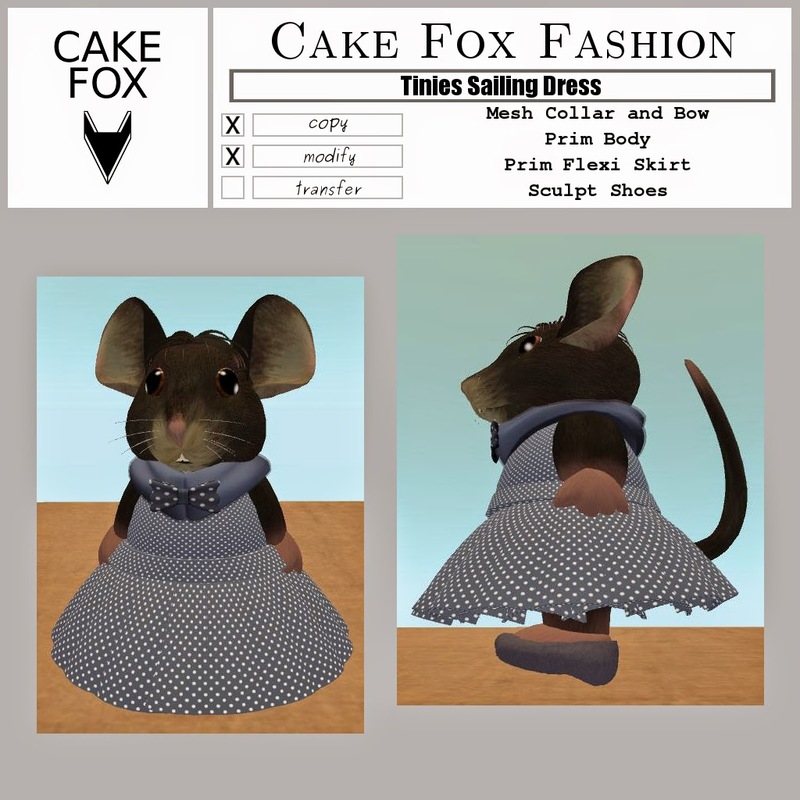 The dinkies Sailing dress and Sailing outfit were SWAG last week and are now normal priced (65$). Get them upstairs in the dinkies fashion department. (You can click their image in the NEW item shelf and be teleported to them).